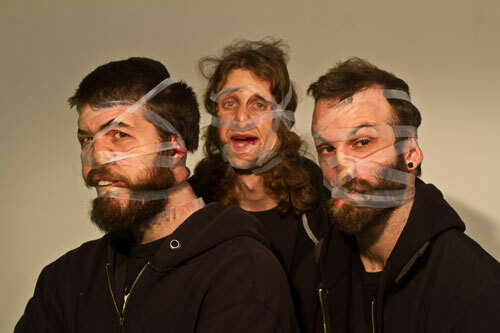 LAZER/WULF, the Georgia-based instrumental trio have today unveiled their album, The Beast Of Left And Right to stream ahead of the official release date next week. The band are currently on their first European tour and will play Dresden, Germany tonight (10th July) as main support to KYLESA. And now, Roadburn.com are streaming their new album in its entirety, head over to THIS LOCATION. 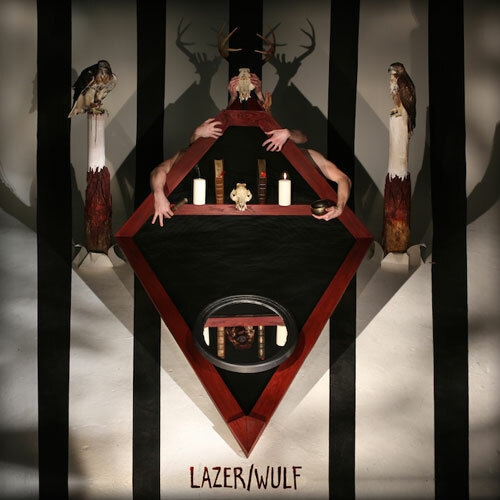 LAZER/WULF have self-released two EPs: 2009’s The Void That Isn’t and the 2012 release There Was a Hole Here. It’s Gone Now. The three-piece is Bryan Aiken (guitar), Sean Peiffer (bass) and Brad Rice (drums) and ypou can read Paul’s recent review here. Remaining European tour dates are as follows. All dates are with KYLESA. Retro Futurist Records was formed by the core members of the heavy rock/psych/metal group KYLESA (Phillip Cope, Laura Pleasants, Carl McGinley II). Veterans of the underground music scene and diehard music fans in general, they wanted to put together a label to showcase young and promising talent while offering artists a friendly home.